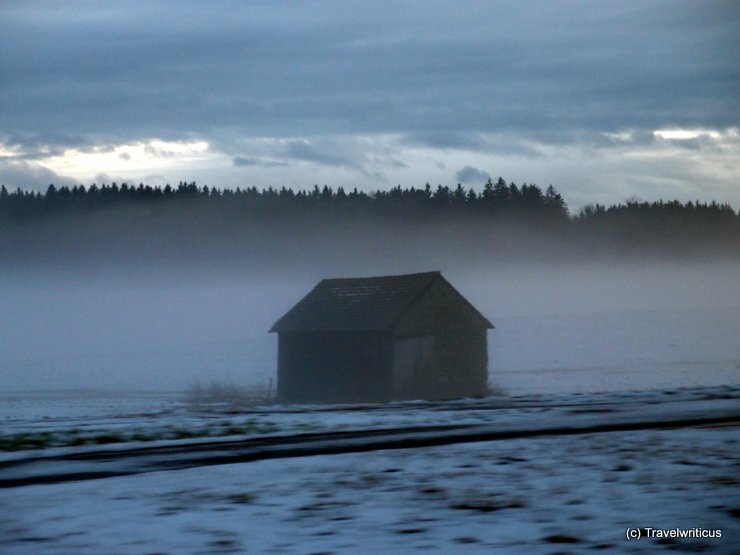 … and brought me to some very foggy areas in Lower and Upper Austria. 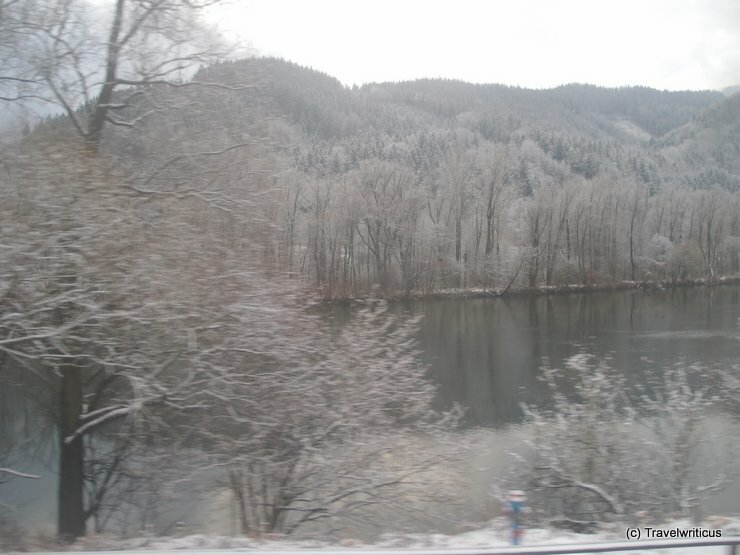 This entry was posted in Railviews and tagged Austria by Travelwriticus. Bookmark the permalink.